The U.S. economy will incur significant losses if the government shutdown -- now in its fourth week and the longest in the U.S. history -- continues through January, with economists expecting the first-quarter growth to be dragged lower by as much 0.6 percentage points to 1.5 percent. Nancy Houten, senior economist at Oxford Economics, estimated a drag of $700 million, or 0.05 percent, on real GDP for each week of the government shutdown. She forecasts first quarter growth to drop by 0.2 percentage points if the government stays closed through the end of January, and sees a fall of 0.6 percentage points if the shutdown lasts through the first quarter. Mike Cosgrove, principal at Econoclast, said if the shutdown continued through the first quarter, its indirect effects would become more noticeable and reduce the gross domestic product by 0.5 percent. Houten said the longer the shutdown lasts, the larger the multiplier will be via disruption to essential services like food stamps and increased private sector uncertainty. BMO Wealth Management’s chief investment strategist Yung Yu-Ma said if this shutdown continued on for months, both direct and indirect economic effects will become meaningful and there will be a downside risk to the market’s benign assessment, particularly in the context of an economy showing signs of weakening confidence. “The number of unpaid federal employees represents about 0.5 percent of the labor force, so the drop in spending and “multiplier effect” of that spending slowdown would be noticeable,” he said. The government shutdown followed President Donald Trump’s decision to not support legislation that funds about one-quarter of government activities unless lawmakers provide $5.7 billion for construction of his long-promised wall along the border with Mexico. Democrats under the leadership of House Minority Leader Nancy Pelosi have refused to fund the wall and are not willing to yield ground. As on Jan. 11, S&P Global Ratings estimated a loss of $3.6 billion for the U.S. economy from the shutdown and said it expects the amount to exceed $5.7 billion in the coming two weeks -- ironically, it is the amount White House had requested for the wall. Gary Clyde Hufbauer, senior fellow at Peterson Institute for International Economics, said the impasse over the budget spending will not augur well for the financial markets and business confidence. “If President Trump and Speaker Pelosi cannot agree on such a small budget issue – because of overwrought symbolism on both sides – what are the prospects for agreement on far larger economic questions?” he asked. BMO’s Yung echoed the thought. “At a time when business sentiment surveys are falling, the government shutdown may hurt the broader sentiment and curtail business spending plans. It’s a dangerous game of chicken,” he said. “You can shut the government down for a month or so without any major economic damage,” Yung added. “But if this drags out three, four or five months, then it will breath fresh life into the downward economic momentum that already exists. Downward economic momentum, just like upward momentum, has a way of feeding on itself,” Yung added. In its note, Oxford Economics said the shutdown represents a triple threat to the economy: direct loss of output from government workers and affiliated parties; increasing system inefficiencies and reduced aid to low-income families; and a blindfold on private-sector and Federal Reserve policymakers at a time when economy appears slowing. Cosgrove said the impact on the fourth quarter growth 2018 could be about 0.1 percent, given about 800,000 out of 150 million people working in the U.S. are affected by the partial shutdown. “The adverse impact on GDP initially is therefore minimal, perhaps reducing GDP growth in the fourth quarter 2018 from 2.5 percent to 2.4 percent. But once the shutdown ends, workers will be paid, so GDP growth can be expected to increase by a like amount,” he said. 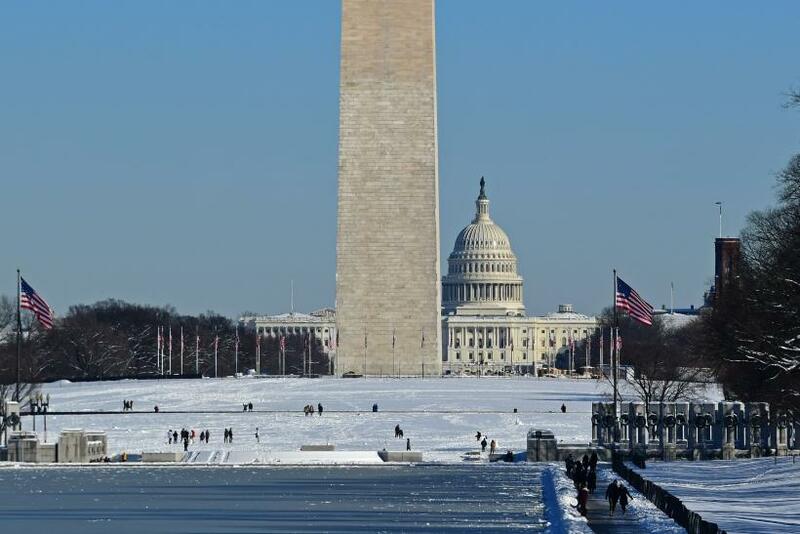 The partial shutdown will have spillover effects on housing and mortgage data, analysts said. Ryan Sweet, director of real-time economics at Moody’s Analytics, expects a dip in home sales and prices if the shutdown goes on for a couple of more weeks. “Potential homebuyers could run into delays getting mortgages to close on purchases, especially if they rely on Federal Housing Administration or Department of Agriculture loans,” he said. The shutdown was already causing delay in mortgage approvals, which can have a chained impact, said Scott Brown, chief economist at Raymond James. He added that the shutdown is disrupting data collection as government reports (new home sales, inventories, factory orders, trade balance, retail sales) are getting delayed. Several key economic releases including including trade, housing and consumer spending data have been postponed as a result of the shutdown. 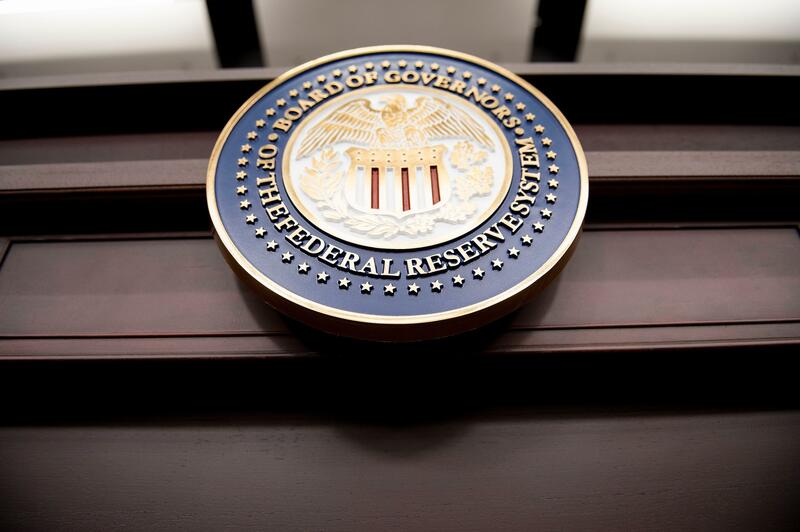 The delay comes at a time when the Federal Reserve is trying to assess the economy’s performance in the face of a worsening global economic and financial markets. “This lack of data will favour an even-more cautious approach from the Federal Reserve when it comes to normalizing monetary policy,” Oxford Economics said in its note. Infographic: Who Are Americans Blaming For The Shutdown?